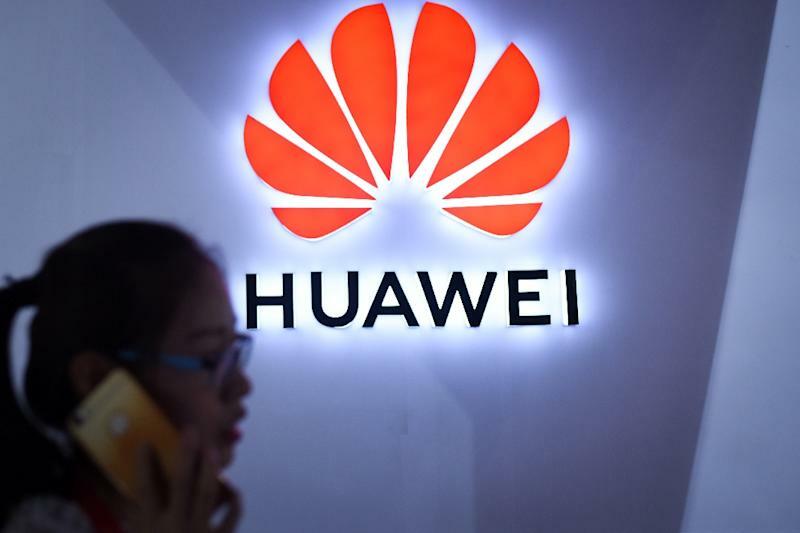 Beijing (AFP) - Chinese state-run media on Friday condemned the arrest in Canada of a top executive of telecoms giant Huawei on a US extradition request as a "despicable rogue's approach" to contain Chinese high-tech ambitions. The arrest of Meng Wanzhou, chief financial officer and daughter of the company's founder, has angered the Chinese government and raised concerns that it could disrupt a trade war truce between the world's two biggest economies. Canada defended the arrest on Thursday, saying there was no political motivation, and a senior advisor to US President Donald Trump denied it was linked to US-China trade talks. But Chinese media cast the move as an assault on the development of the country's high-tech industry. The China Daily warned that "containing Huawei's expansion is detrimental to China-US ties". China has lodged diplomatic protests over the arrest and has repeatedly asked the US and Canada to "clarify" reasons for the arrest. "In the past seven days, be it Canada or the US, neither have provided any evidence of the involved party breaking the law in either country," Chinese foreign ministry spokesman Geng Shuang told a regular press briefing in Beijing. Meng's arrest follows a US probe into the company's alleged violations of Iran sanctions. She faces a bail hearing in Canada on Friday. Earlier this year, ZTE nearly collapsed after Washington banned US companies from selling crucial hardware and software components to it for seven years, though the ban was lifted after it agreed to pay a $1 billion fine. "The two issues are totally separate," Navarro told CNN. But CNN, quoting an unnamed official, said that the United States saw the arrest as providing leverage in trade talks. Canadian Prime Minister Justin Trudeau also denied "any political involvement or interference" in Meng's arrest. Trump's national security advisor, John Bolton, said he knew that Canada was planning to arrest Meng, but he declined to discuss specifics of the case. But, he added, the United States has had "enormous concerns for years" about the practice of Chinese firms to "use stolen American intellectual property" and being used as "arms of the Chinese government's objectives in terms of information technology in particular." "So not respecting this particular arrest, but Huawei is one company we've been concerned about," he added.